Happy Hour with Rikumo is our column where we explore entertainment possibilities from a distinctly Japanese perspective. Give us a tweet to let us know what you think! We’re kicking off this series with a focus on Japanese beer. Over the next 12 weeks we’ll be exploring Japanese beers and sharing what we find. When thinking of Japanese alcoholic beverages, sake is probably the first thing that comes to mind; but Japan’s actual happy hour essential is beer. 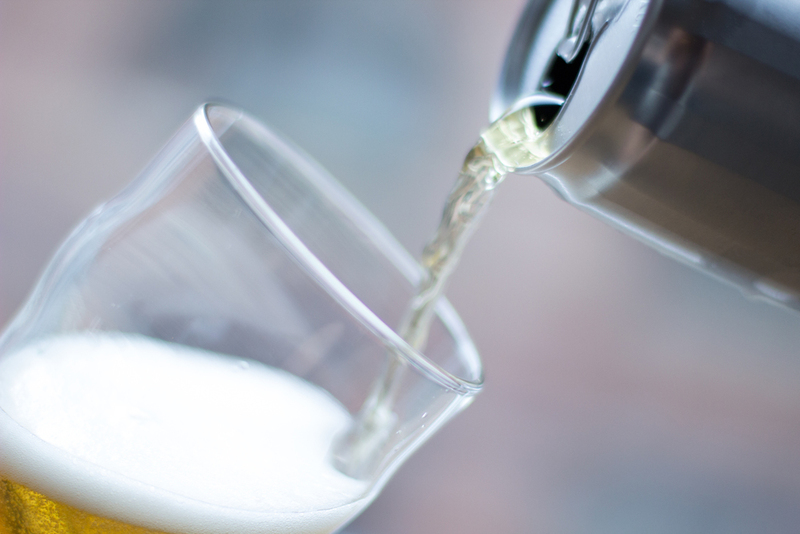 Japan’s love affair with beer began in the 17th century when Dutch traders introduced this foreign beverage. Since then beer has gained popularity to the point that it is now the number one consumed alcoholic beverage in Japan. Made from a mix of rice and barley, rice lagers are the most common Japanese beers. Lagers are made from bottom-fermenting yeast in cooler temperatures, thus the fermentation happens gradually. These beers tends to have a cleaner, crisper quality. 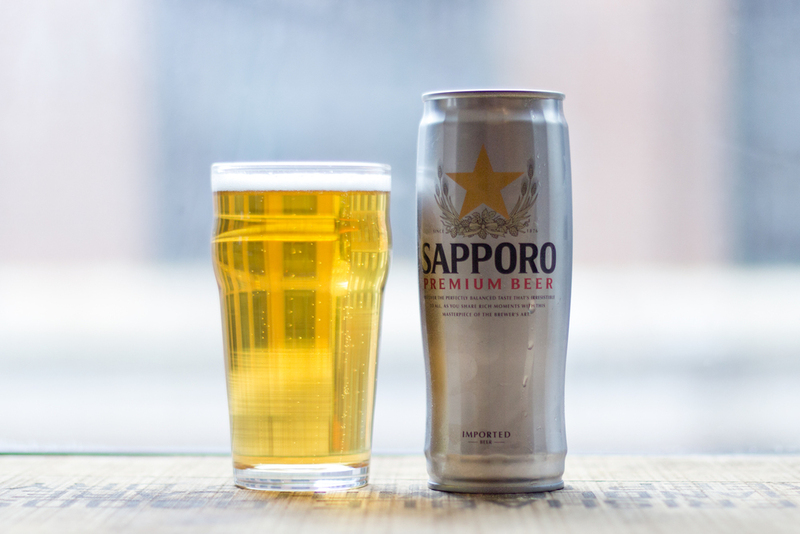 Sapporo is the oldest beer brand in Japan, dating back to 1876. Basically the Asian equivalent of a Budweiser, this golden beer has a mild flavor and a subtle bitter after taste. It's well suited for a casual outdoor get-together. Etiquette tip: when drinking with friends, pour your friend’s drink and let them pour yours. It’s bad manners and bad luck to pour your own drink. A Sapporo brewery in Sendai. Sapporo has several breweries throughout Japan. Join us next Friday for another installment of Happy Hour with Rikumo. We'll be tasting another Japanese beer and toasting the weekend!